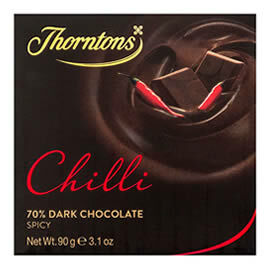 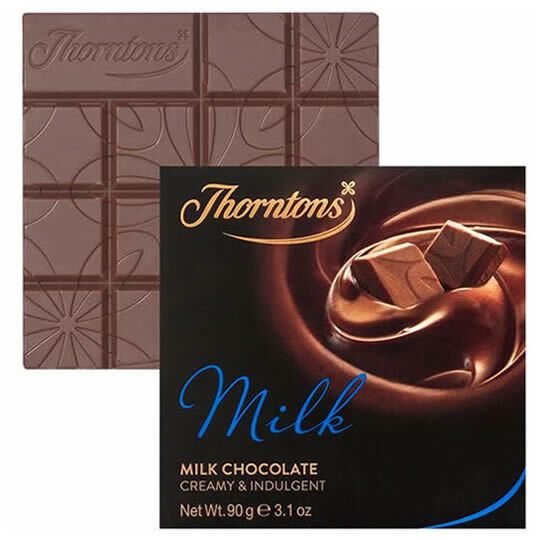 A milk chocolate bar from Thorntons, Belgian milk chocolate made with 30% cocoa. 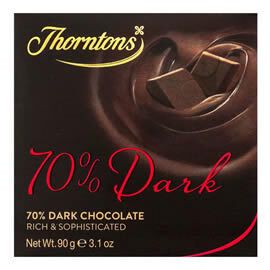 Tasting Notes: Creamy & Smooth. 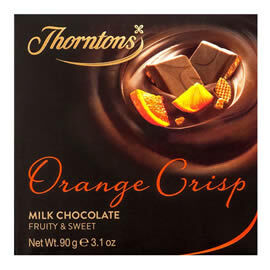 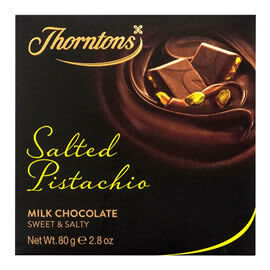 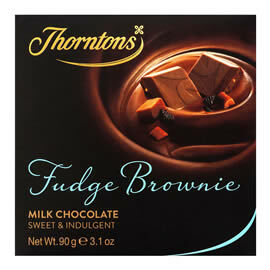 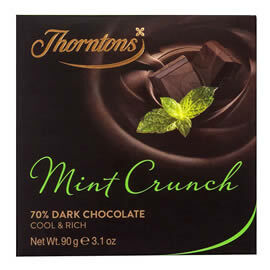 A milk chocolate bar from Thorntons Chocolate Blocks collection.